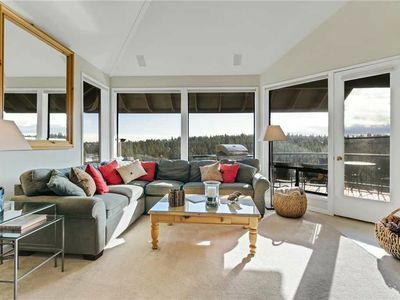 Come and enjoy this beautiful, lodge-style home with meadow views! 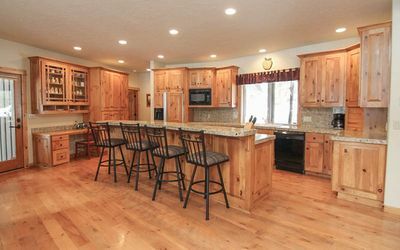 This spacious 6 bedroom, 5 bathroom home provides entertainment for all with a gourmet kitchen (2nd fridge in garage). 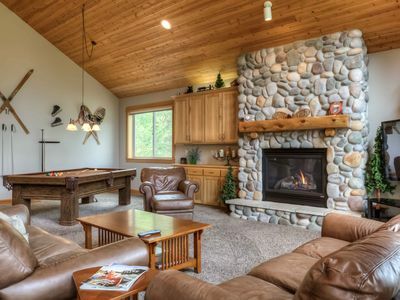 It's game time for the families or groups staying in this fun home, with a pool and air hockey table along with a multi-game video arcade in the garage. 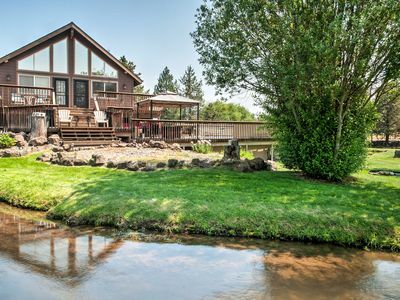 When the fun competition is over you'll love the quiet view off the back deck where you can sit and sip your morning coffee, grill up a great lunch or soak under the stars in the private hot tub. 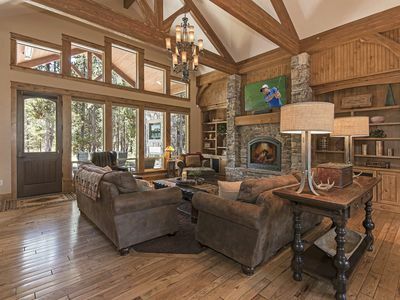 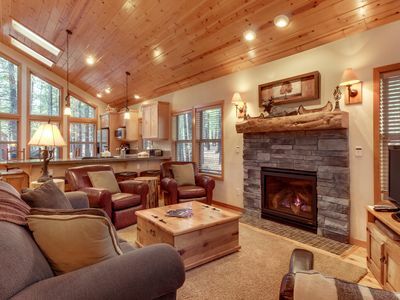 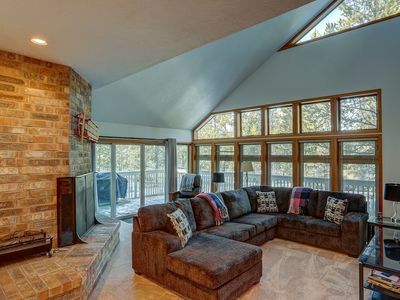 Lots of pine furniture and great light throughout this home make for a pleasant Sunriver escape. 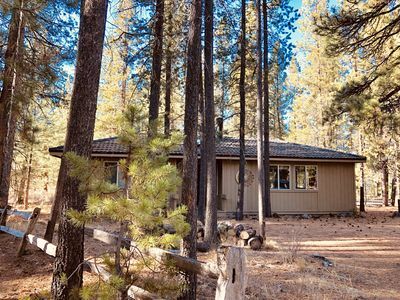 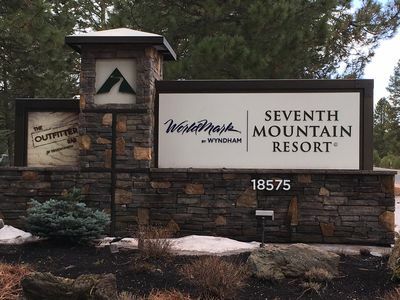 Take a bike ride to the Deschutes River or anywhere in Sunriver on one of the 7 adult bike provided with this vacation rental house. 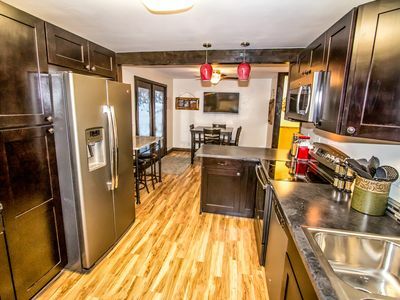 The whole family will find their perfect space with 2 King rooms, 2 Queen rooms, a bunk room with 2 sets of Twin Bunk beds and 6th bedroom with a Daybed and Twin Trundle. 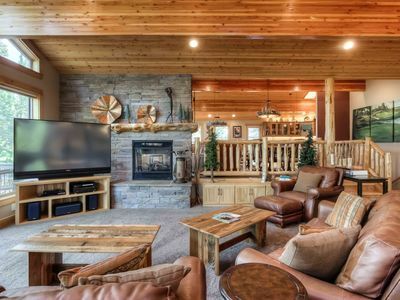 All bedrooms (except the bunk room) have clock radios with iPod docks and flat screen TVs with DVD players. 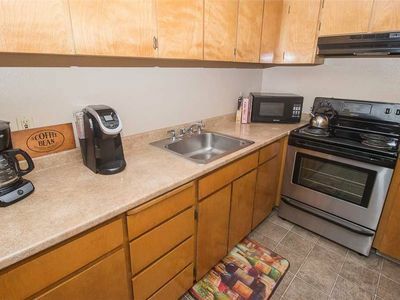 Family reunion? 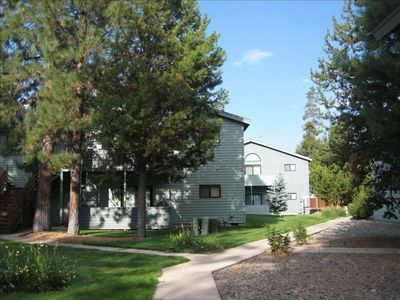 Rent our Duck Pond 11 home and accommodate everyone. 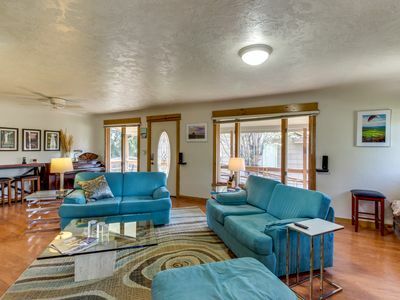 Beautiful 6 bedroom, 3 bathroom house specially built for vacation rental. 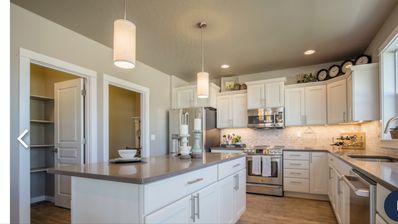 Modern & Updated! 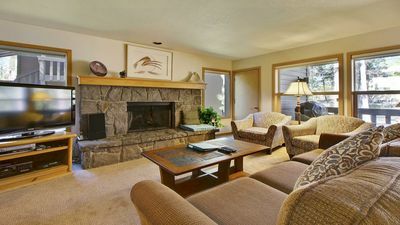 SHARC Passes, King Suites, A/C, Hot Tub, Bikes, Perfect Family Retreat! 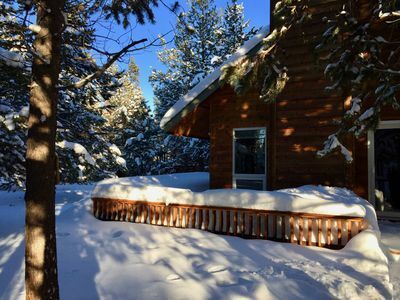 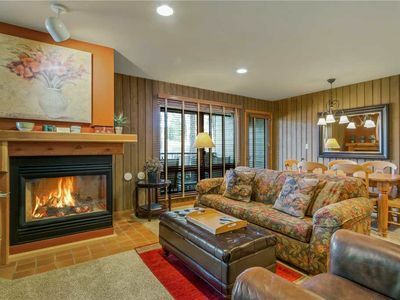 Perfect Sunriver home w/ private hot tub, SHARC passes for shared pools, more! 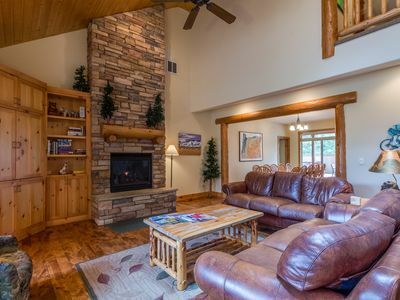 8B Powder Village - "Three Sisters" is the perfect spot for a fun getaway! 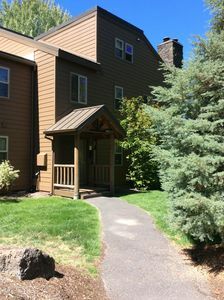 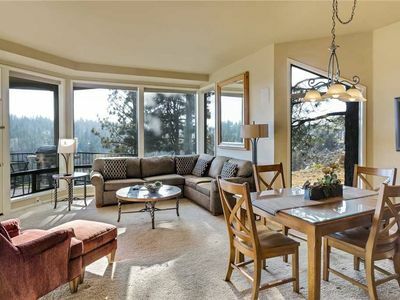 Private, two bedroom condo in Bend with gas fireplace and access to fitness center.